Let me guess… You’ve been working as a part-time freelance blogger for a while now. 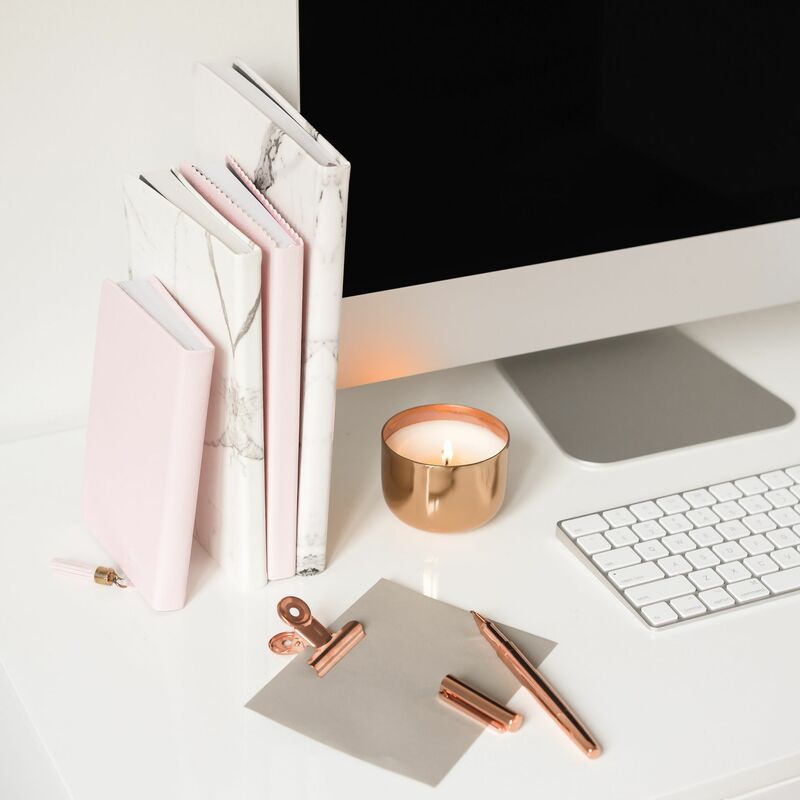 Perhaps it’s out of choice and you’re happy to do it as your side hustle or as a way of making a bit of extra pocket money, or perhaps you feel like you’re stuck doing it part-time because you’re struggling to make the jump to full-time freelance blogging. Either way, it’s okay – I get it. I was once there too. 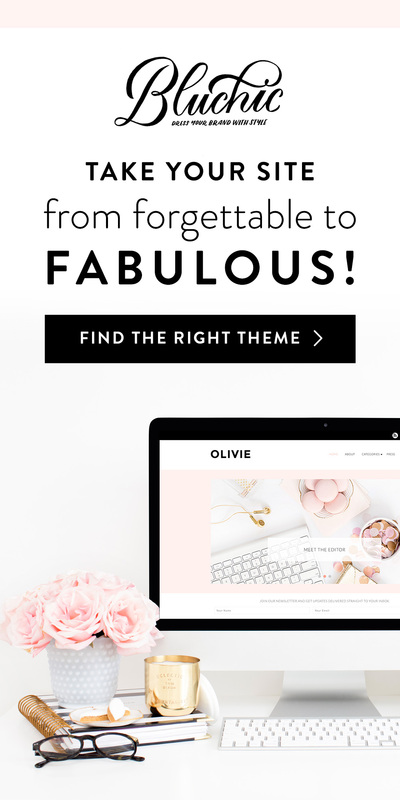 I was spending all my spare time slaving away on multiple articles per week for mere pennies, wondering what I was doing wrong and how on earth I was still only making a part-time income after a few months of freelance blogging. I mean, according to top freelance bloggers in my niche, I should have already been making the big bucks at that point – right? I should have been making enough to quit a full-time job, hit the UK tax threshold and travel the world to adopt the “freedom lifestyle” that most of us can only dream of. I was starting to feel a little miserable but then, all of a sudden, something clicked. I got my act together, believed I could do it, followed the below steps, and turned things around in less than a month. And I’m here to tell you – if I can do it, you can do it too! Read on for my tips on how to make the jump from part-time to full-time freelance blogging. First thing’s first, if you want to undertake full-time freelance blogging work, you have to stop thinking of yourself as a part-timer. You have to put measures in place to successfully be able to make the transition and, in order to do that, you need to change your attitude. It sounds cliche, but believing in yourself and your abilities is everything. If you’re not going to have that trust and faith in yourself, then what makes you think that other people are going to listen to a word you say? Love yourself first, believe that you can achieve anything that you set your sights on, and the rest will follow. Also, if Sonny Jim from Canada can quit his 9-5 full-time job and go into full-time freelance blogging after several months of hard graft, then there’s no doubt that you can do it too. Confidence is key! Now, let’s talk logistics. I’m going to be perfectly honest with you here – there’s no way that you’re going to be able to make the jump from part-time to full-time freelance blogging unless you get some money behind you. Hear me out. It doesn’t have to be a lot of coin, but you need some kind of a safety net just in case things go south and you require a bit of a helping hand at any point. It’s rare that you’ll need to dip into your finances if you do all the necessary planning and preparation, but it’s always better to be safe than sorry – right? The exact amount that you decide to save is entirely up to you, but I made sure that I had a couple months’ worth of rent and bills in the bank before making the plunge – just to cover my back. I know it’s easier said than done but, realistically, there’s no way that you’re going to catapult yourself to success if you’re still picking up work for $10 per article on Upwork. Sorry, not sorry. Sure, sites like Upwork are great as a starting point to get your freelance blogging business off the ground and build an extensive portfolio – but they’re not sustainable. Let’s face it, nobody in the western world can live off those low rates. Don’t get me wrong, I’m not super against Upwork or anything. In fact, Upwork has been a good way for me to find and connect with potential clients – and sometimes still is. But it’s difficult to reach the next level of your business by relying solely on content mills. Many fellow freelance bloggers say that they’re a “race to the bottom” because low-paying clients hang around there in excess, but I think that it’s okay to have sites like Upwork on the back-burner. You just need to make sure that your main focus is on obtaining high-paying clients from other, more reliable sources like freelance job boards, LinkedIn, or through cold pitching. No matter how you decide to target them, be sure to get a client or two on board who’s prepared to pay you good money for your services on an ongoing basis. And if you could arrange a start date in the near future to work towards, then that’s even better! This will make the whole transition process a lot smoother as you’re likely to be fully booked with projects for the foreseeable future. Goodbye part-timer, hello full-timer! Now that you’ve got a solid plan in place, it’s a good idea to take a quick look at your finances before you make the plunge into full-time freelance blogging. Why not make a list of all your expenses and try to work out what you can and can’t live without? For example, do you have a gym subscription that you never use? Cancel it. Do you spend hundreds of pounds on new clothes every month (yes, I’m that girl)? Cut down. Are you splashing out and stocking up on groceries at your weekly food shop that you don’t necessarily need in the near future? Give yourself a stricter budget. Either way, try saving yourself some money every month before you make the leap to full-time freelance blogging – and then hopefully this habit will stick around even when you’re making a consistent living. After all, freelancing can be uncertain and your paycheque varies substantially from one month to the next. You have to learn to be extra savvy with your pennies. And finally, always remember that those people at Nike really know what they’re talking about. Confused? Let me break it down for you – sometimes in life, you just have to do the things that scare you. Sure, it’s good to have a plan and prepare accordingly for the unknown, but there’s only so much that you can do before you’re just going to have to do it to find out what’s going to happen. So, put on your big girl pants (or big boy pants if your male) and simply give it a go. After all, what’s the worst that could happen? You could lose all your clients? You might not make enough money? Well, perhaps – but you’d just have to pitch like mad until you found some new clients, rely on your partner or family member’s income, or find a part-time job to cover your bills. Either way, it wouldn’t be the end of the world. And did you know that practically all successful entrepreneurs failed time and time again before they finally hit the jackpot? 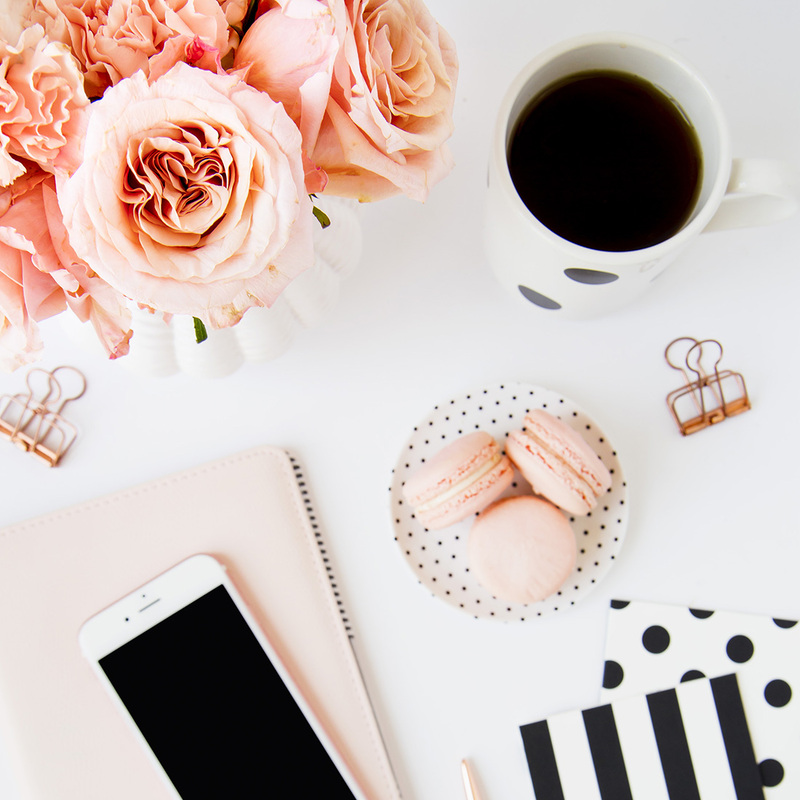 Even though it might take a while to transition from part-time to full-time freelance blogging, if you keep going, there’s no reason why you can’t achieve your goals eventually. I mean, you can do anything that you set your mind to. And trust me, it’s so worth it to be doing something you love for a living every day. How did you make the jump from part-time to full-time freelance blogging? Let me know in the comments!